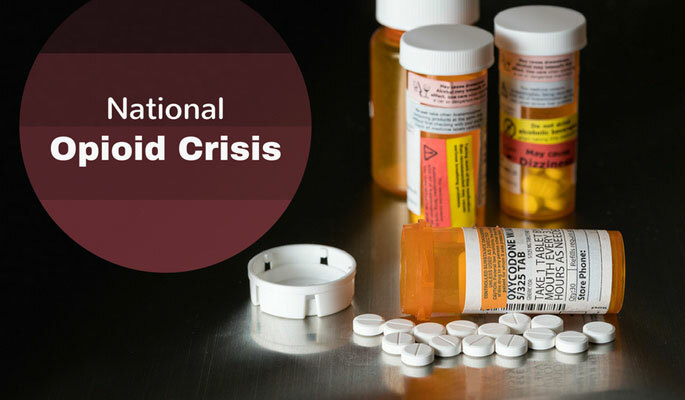 At Physician Partners of America, we are as concerned as the rest of America about the escalating opioid crisis, and applaud the president for recognizing it as a national emergency. And we are proud to provide solutions to stem this epidemic. We understand that some patients have come to rely on opioid medication to manage unbearable chronic physical pain. About 11 percent of Americans live with chronic pain. They need carefully prescribed medications just to get through each day. The stories we hear daily are heartbreaking, and we understand most are committed to taking medications as carefully prescribed. Still, while they offer a proven and effective therapy for chronic pain management, opioids have highly addictive properties and can be dangerous in large quantities, or when mixed with certain kinds of medication. Our safety-focused interventional pain management specialists create patient-specific treatment for medication management. We rely on several tools to help us walk the fine line between use and abuse. When appropriate, our physicians find safe pain medication substitutes through pharmaceutical DNA testing. About 45 percent of response to medication is determined by a patient’s unique genome. A simple cheek swab determines what medications are safe and unsafe for an individual, and lists safer substitutes. We utilize qualitative and quantitative drug screenings that are more sensitive and comprehensive than the average UA (urine analysis). We use them in both our Florida and Texas practices. PPOA practices follow the latest Centers for Disease Control and Prevention guidelines when a situation calls for prescribing opiate-based medications. The two conditions often go hand in hand. PPOA’s MoodLift program, currently available at our Texas Health and Counseling Group practice in Hurst, uses a revolutionary treatment called TMS (transcranial magnetic stimulation). It is a gentle, drug-free treatment with minimal side effects. At Physician Partners of America, our foremost goal is patient safety. As interventional pain management physicians, we are passionate about pinpointing the root of each patient’s pain and using a tailored range of modalities to treat it. In doing so, we help our patients move toward a pain-free life.